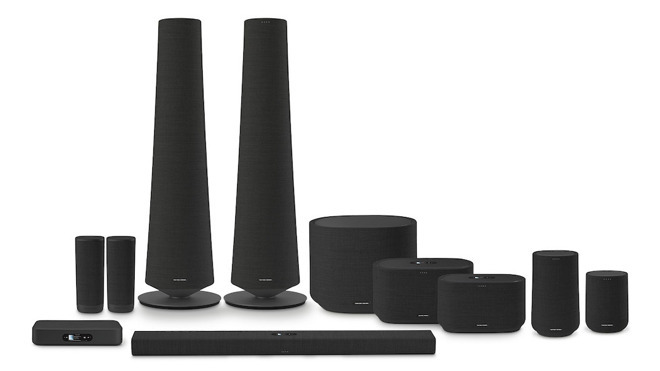 Yamaha is delivering AirPlay 2 support to 14 products in April 2019. 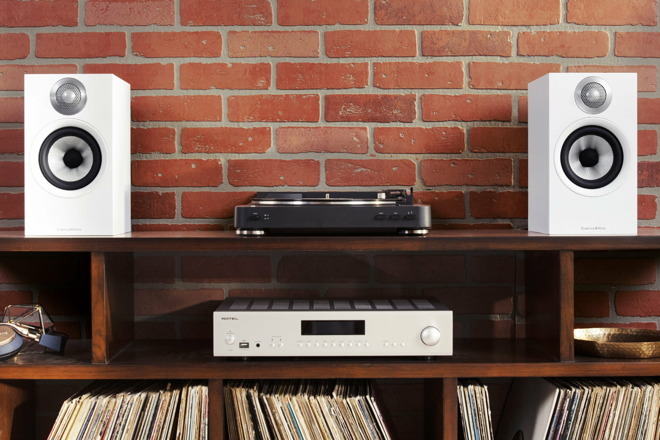 The company's MusicCast VINYL 500 turntable will net support in the second half of 2019. 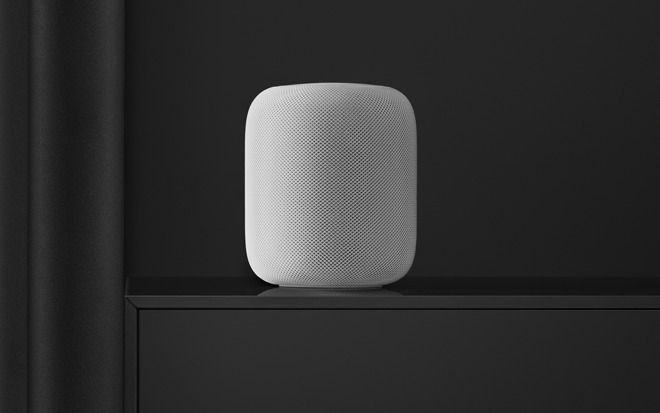 The headline feature of AirPlay 2 is of course multi-room audio, but it also enables stereo pairing on the HomePod, along with a variety of other improvements. A substantially bigger streaming buffer versus the original AirPlay protocol helps reduce interruptions due to network issues. 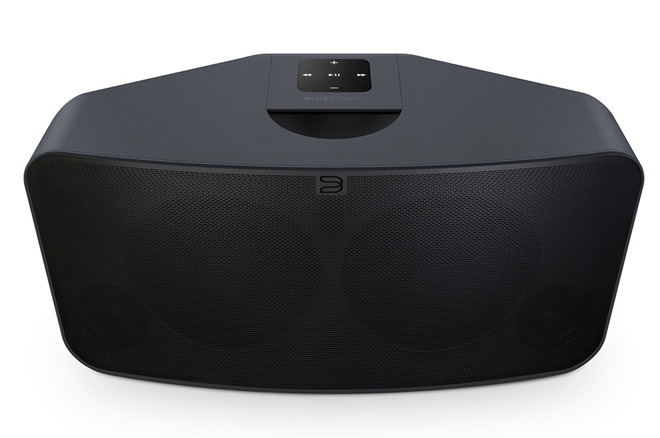 There is also tighter sync between speakers. 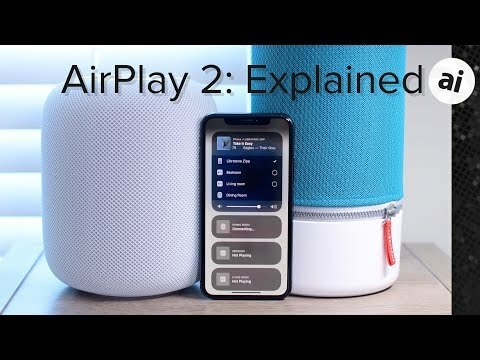 Siri meanwhile can be be asked to play/pause music on any AirPlay 2 speaker, regardless of the manufacturer, or move sound from one room to another. Just ask Siri on the HomePod to "move the music to the living room" and it will. 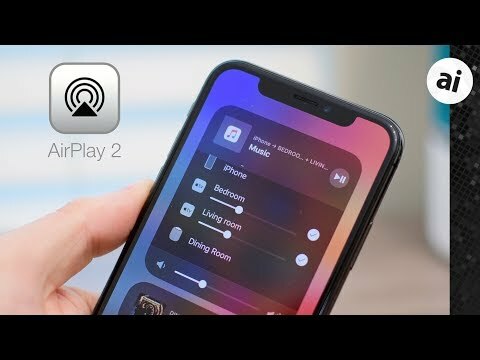 AirPlay 2 is now more independent as well. Instead of constantly being interrupted by phone calls, games, or videos, AirPlay 2 can continue to stream. Speakers with AirPlay 2 compatibility now appear in within the iOS Home app, and can be assigned an individual room like any other accessory. 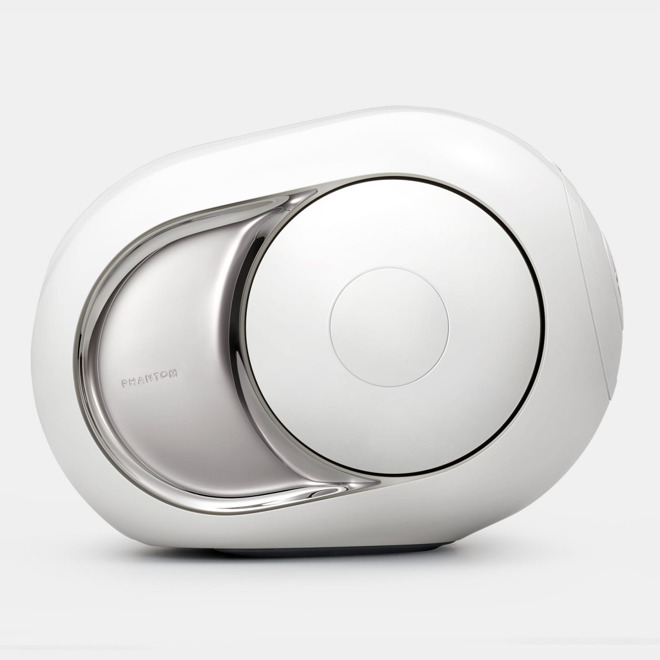 There, speakers can be played or paused, and included within favorites. 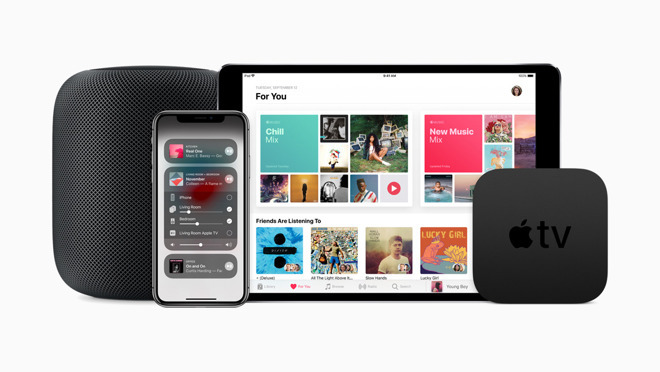 Presently, AirPlay 2 speakers cannot be included in HomeKit Scenes. 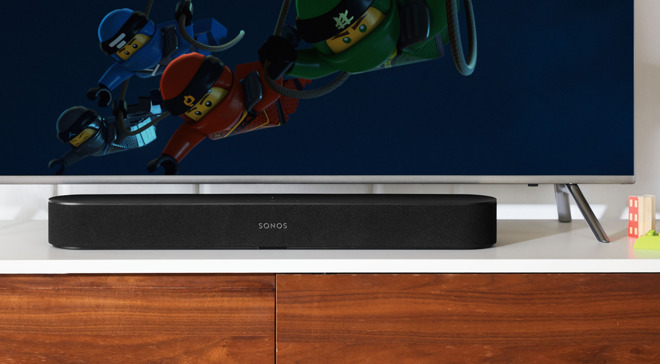 Multiple retailers carry the receivers and speakers shown above, many with added perks. B&H and Adorama, for instance, will not collect sales tax on orders shipped outside New York and New Jersey (Colorado and Vermont residents, see here). Those with a Prime membership can take advantage of free expedited shipping on many audio solutions at Amazon as well. Hoping ONKYO jumps on board soon. We'll update when we hear anything about it. 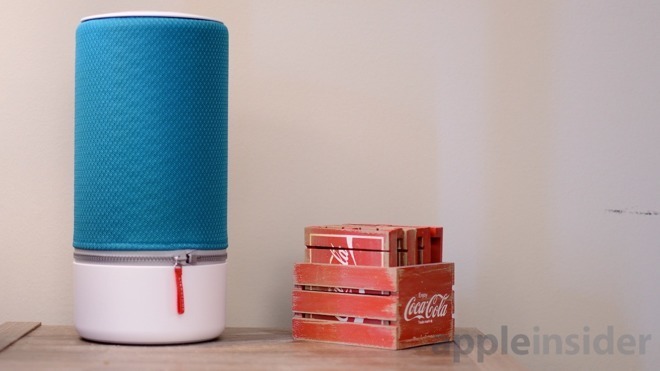 What about the Beats Pill? This is all there is, right now. Lots of luck if you have a Denon/Marantz. Their firmware updates are famously slow to market. I've been waiting for a year and a half for the "coming soon" Dolby Vision update for my Denon. I have Denon. I don’t see a reason to use Airplay2. When you’re enjoying surround music or cinematic movies, you just relaxing sitting there. Why jumping around? 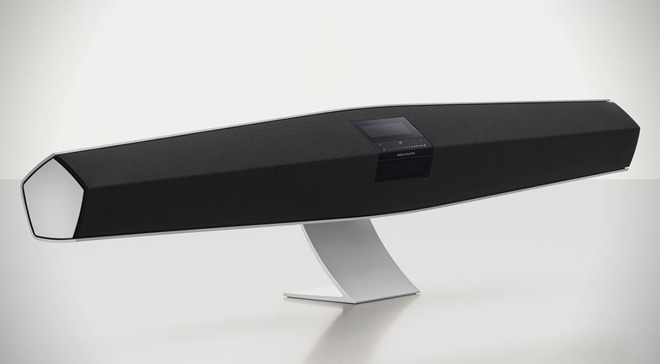 No Yamaha, they were one fo the first to adopt AirPlay? Any receiver with a 3mm headphone jack that you can attached to any speaker on the horizon? As of this minute, 8PM ET on June 14, marked by this comment, this list is complete. 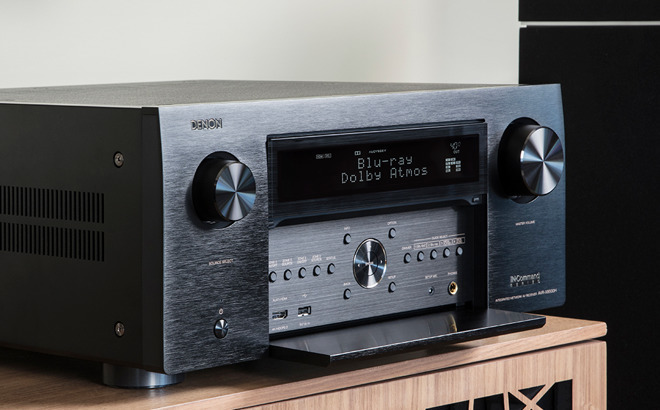 Denon has more models that will become Airplay 2 enabled sometime in August I believe. Mainly the "h" models with the HEOS networking chip. 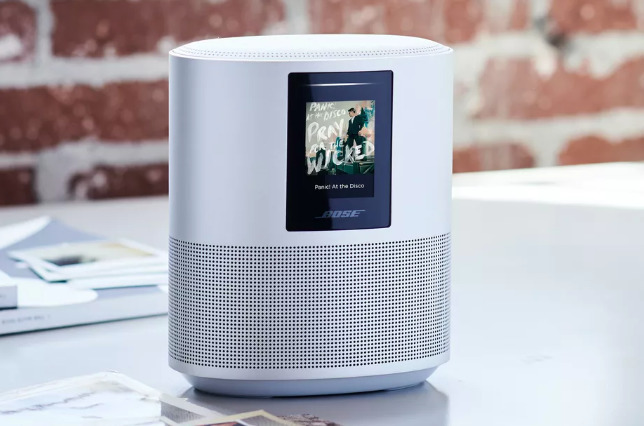 Any talk about Bose in the future? considering Sonos couldn’t retrofit anything older than the second gen Play:5 to AirPlay 2, I’m not terribly surprised that the airport Express isn’t getting the update either. it seems airplay 2 requires significantly better processing & memory than AP 1. As long as Apple keeps backwards compatibility with Airplay 1, I'm ok as it works fine on my Denon AVR 2113CI.